This flag has vibrant colors & exciting graphics. 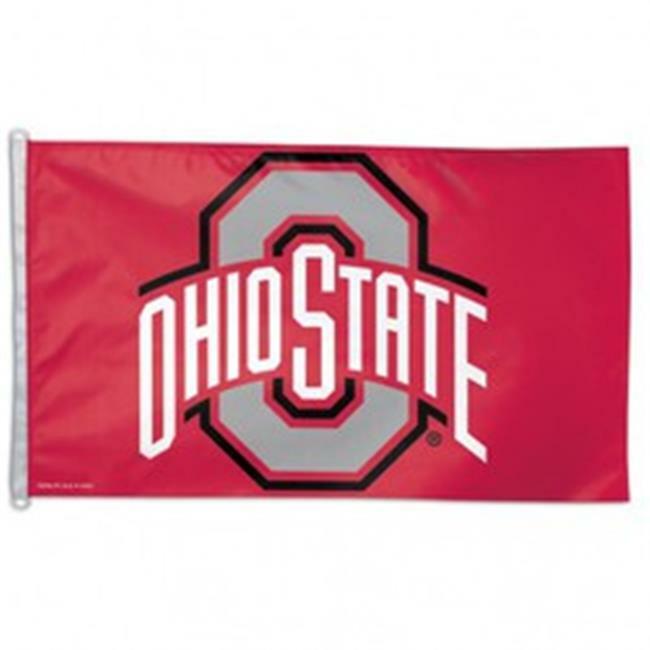 The durable one sided flag can be used for either indoor or outdoor use! Made with a nylon material & features a canvas strip on the side with a D-ring on top & bottom for hanging on a wall or attaching to a flag pole.